Where will the property market go from here? Seller’s Stamp Duty (SSD) easing is now in place and a weekend has passed. There was no huge impact on the purchase market, but buyers can afford a little bit of glee – just a tiny drop of it. The administration went into a period of oversupply in the property market over the past few years. This was designed to directly curb demand and reduce interest in a red hot market since 2011. It has worked. Private home prices have dropped by about 3% a year and with less foreigners coming to work, rental markets have dipped considerably. But from here onwards, it looks set to change. “We cannot have a healthy economy if the property market has crashed. 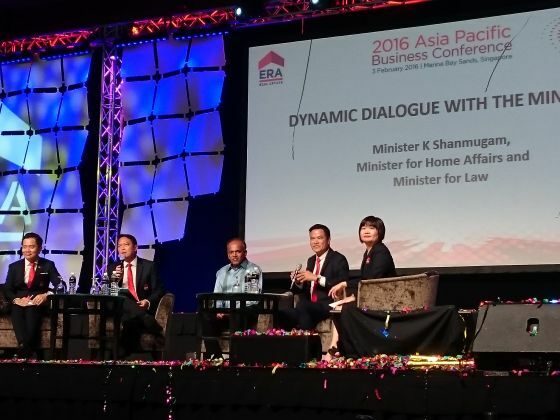 So it’s not in anybody’s interest to see it crash”, said Minster Shanmugam in a property dialogue early last year. The minister noted that while some people are worried that the property market could go the other way, the government will ensure this doesn’t happen. The moves needed to correct a falling property market appears to have started. Over the next two years, fewer Government land sales sites will be released. This will directly curb oversupply. Last week, the SSD was eased. More are expected to follow to allow for a gentle rise, though not enough to heat the market again. Some people think prices won’t increase because certain cooling measures such as the Total Debt Servicing Ratio (TDSR) hasn’t been removed yet. But foreign buyers aren’t affected by this. Local buyers would be taking advantage of weak markets to bargain hunt. Sales of private units rose by 16% in 2016 from the previous year. The strength of purchase will likely come from foreign markets. In 2016, such transactions 11.7% (some 782 transactions) in the private property market. Purchasers from China, Indonesia, Malaysia and the United States formed the largest number of buyers. “The wealth growth of the Chinese and their increasing familiarity with the Singapore residential market led to them being the top foreign buyers after 2010, overtaking the Indonesians,” said Mr Ong Teck Hui, JLL Singapore’s national director for research and consultancy. American buyers also rose as they are exempt from the Additional Buyer’s Stamp Duty (ABSD) under a free trade agreement. 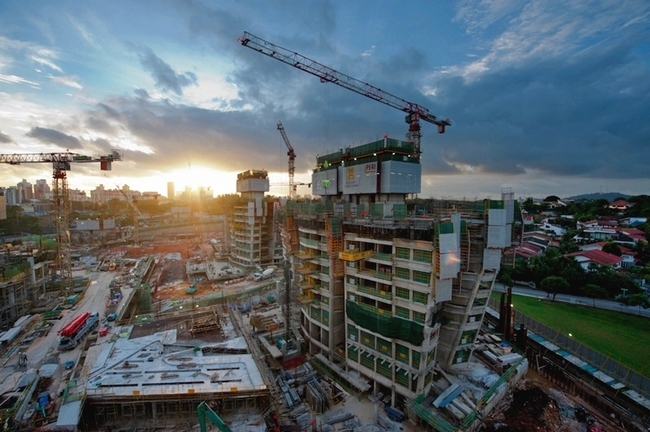 With the Government’s easing of the Seller’s Stamp Duty, there may be increased sales coming from these group of buyers who are not affected by Singapore’s cooling measures. It is a curious thing though, the cooling measures make it difficult for locals to buy property in our home country, but foreigners can trade them at ease. Rentals continues to look bleak though. If you’re an investor, you will most definitely be renting it to someone. But who will it be? The economic slowdown has affected businesses in the oil and gas, manufacturing and financial industries substantially. Retrenchments and expenses on staff has been cut. On top of that, the restrictions placed on foreign manpower is not about to ease anytime soon. Together with a high supply of houses, all these will affect the income of landlords. If you’re highly leveraged, or depend on rentals to cover your mortgage – you’re in a dangerous position. Suddenly these TDSR ratios don’t look so bad do they? They’re there to prevent a market collapse in case mortgage rates rise sharply and unexpectedly. Singapore has a lot of potential for more growth. There is ample space, intelligence, capital and networks to make more lives prosperous, to build better homes and for better living environments. All we now need are excited Singaporeans to capitalise on these opportunities for the rest of us.